The MacArthur Classic Natural Corn Cob Pipe from Missouri Meerschaum is a large pipe similar to the iconic pipe smoked by General Douglas MacArthur himself. Based on an old design from the late 1800s, this pipe has a very deep bowl and a long stem for an extended, cool smoking experience. 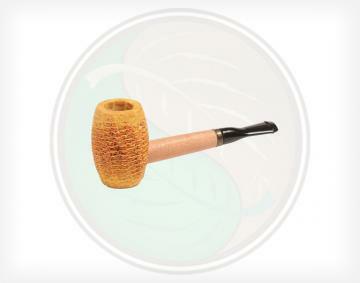 The MacArthur Classic Polished Corn Cob Pipe from Missouri Meerschaum is a large pipe similar to the iconic pipe smoked by General Douglas MacArthur himself. Based on an old design from the late 1800s, this pipe has a very deep bowl and a long stem for an extended, cool smoking experience. The MacArthur 5-Star Polished Bent Corn Cob Pipe from Missouri Meerschaum has a more finished appearance version of the 5-Star Natural. Consequently, it is not historically accurate (but we like it anyway). 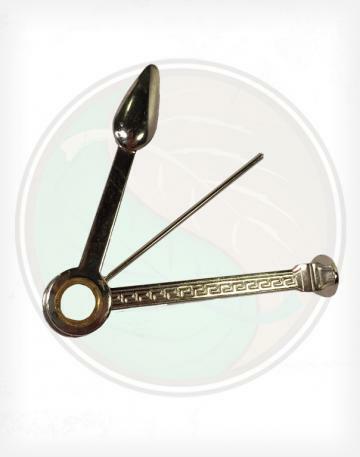 Its shortened tobacco chamber and extended shank lend itself to an easy smoke, and the bowl extension makes for a great grip! Perfect for armchairs and leisurely afternoons. It comes unfiltered with a bent black bit only. 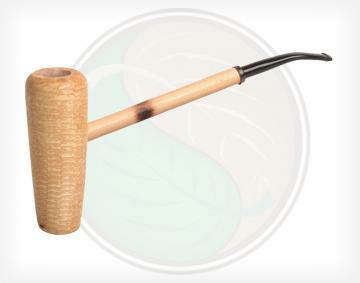 Being a longtime fan of our Corn Cob Pipes, General MacArthur sent schematics to Missouri Meerschaum for a custom pipe. Of course we obliged! The MacArthur 5-Star Corn Cob Pipe features a shortened tobacco chamber allowed for an easy smoke, the extended bowl made the pipe easy for the General to use as a pointer, and the long shank provides a cool smoking experience. When we sent him his creation, he was delighted and would rarely be seen in a photograph without it. 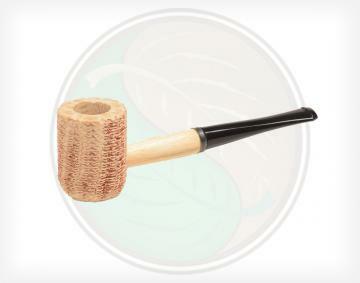 The Maple Hardwood Great Dane Pipe is a large, filtered, hardwood pipe. The spool-shaped bowl fits comfortably in the hand. 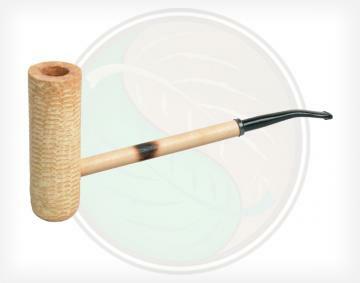 Large and durable, yet lightweight, this pipe is a bargain for the price. It holds enough tobacco for a long, enjoyable smoke, whether relaxing or working at a favorite hobby. The straight version includes an amber bit, while the bent version includes a black bit. The Maple Hardwood Country Gentleman is made out of Maple, a durable, yet lightweight wood. 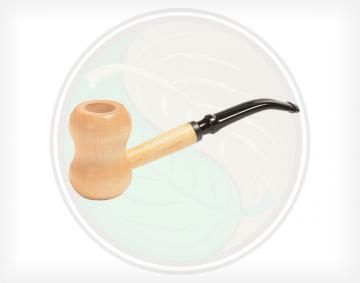 This classicly shaped pipe is ergonomic, and durable, for long, continued use with your favorite whole leaf tobacco blend. 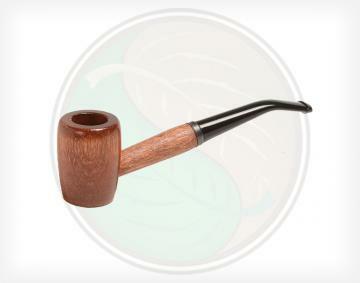 The Ozark Mountain hardwood pipe has been a very popular option in our series of mid-sized pipes. It comes in 2 colors and shapes: Maple Oval straight and Cherry Rob Roy bent. Both pipes come with a black bit. The Ozark Mountain is a super value for a genuine, hardwood pipe! 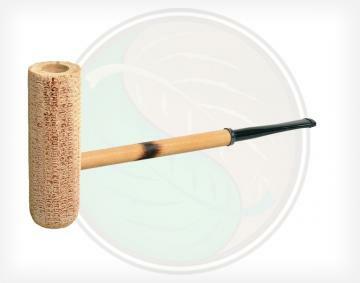 The non-filtered Huck Finn Corn Cob Pipe sports a short stem and a long black or amber bit. The barrel-shaped bowl has a light coat of soft yellow varnish. 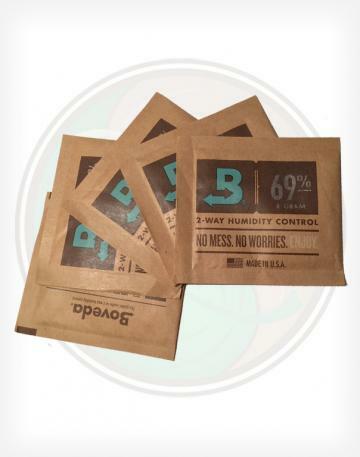 Ideal for taking a break for a 10-minute smoke. 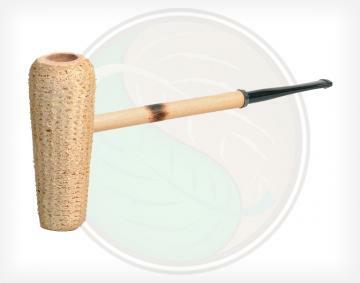 The Tom Sawyer Corn Cob Pipe is a nose warmer style pipe featuring a short stem and a short black bit. 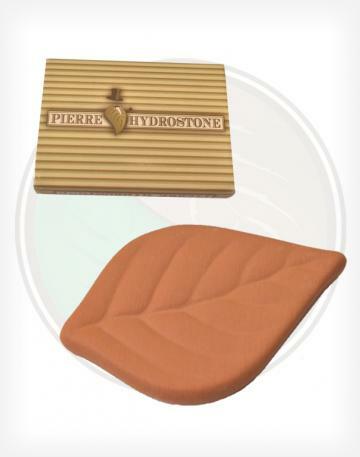 It is non-filtered and has a slim, barrel-shaped bowl with a light coating of soft yellow varnish. 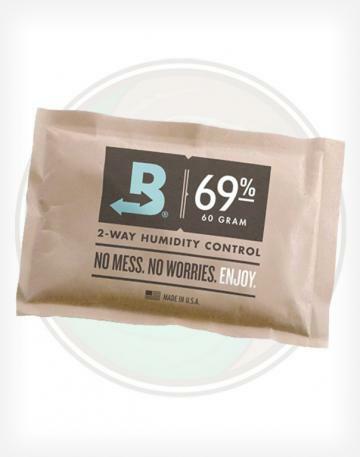 It's ideal for taking a break for a 10-minute smoke. 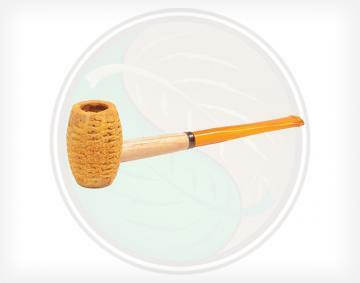 The Missouri Pride is a natural , classic Corn Cob Pipe at its simplest and finest. It has an all natural, medium-sized bowl in a classic 5th Avenue shape. 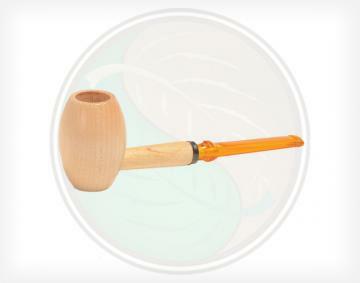 The Miniature Corn Cob Pipe is a small, pocket-sized pipe. 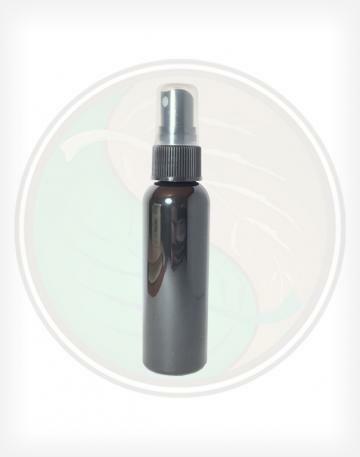 Ideal for a very short smoke, for party favors, or as a novelty. This pipe is non-filtered and comes with an amber or a black bit. 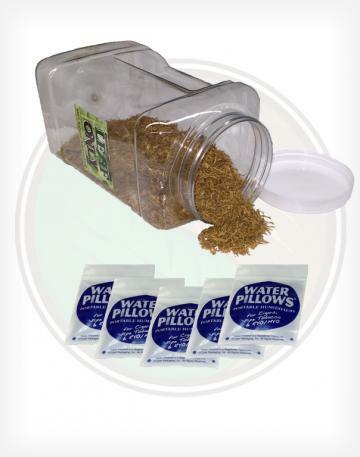 A large, 5''x5.5''x9'' plastic storage jar and 5 Water Pillows to keep your tobacco fresh and moist. 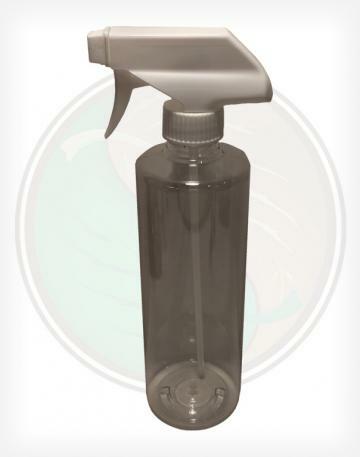 Dual Action Spray Bottle - Stream or Spray to moisten and hydrate your favorite whole leaf tobacco with ease. 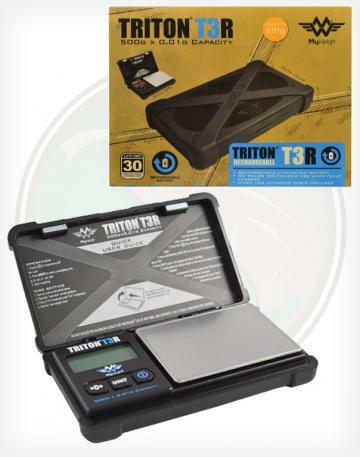 The Triton T3R is one of the strongest digital scales on the market, as well as one of the best selling models made by MyWeigh. This upgraded version features a rechargeale battery that provides 40 hours of continuous use when charged.